Options for loaning or purchasing (return after shoot for refund) are below. In most cases please arrange delivery and collection yourself and not to/from studio as we have very limited storage space here. However, if drop off and collection is same day as shoot it's fine. Consider if there is assembly required, that will take time. It's crucial to ensure items are well looked after and re-packed carefully to ensure no damage. Check styles and sizes with us before ordering to ensure they are suitable for shoot. Places like this for purchasing/returning from. Check for free delivery and return option plus lead time. 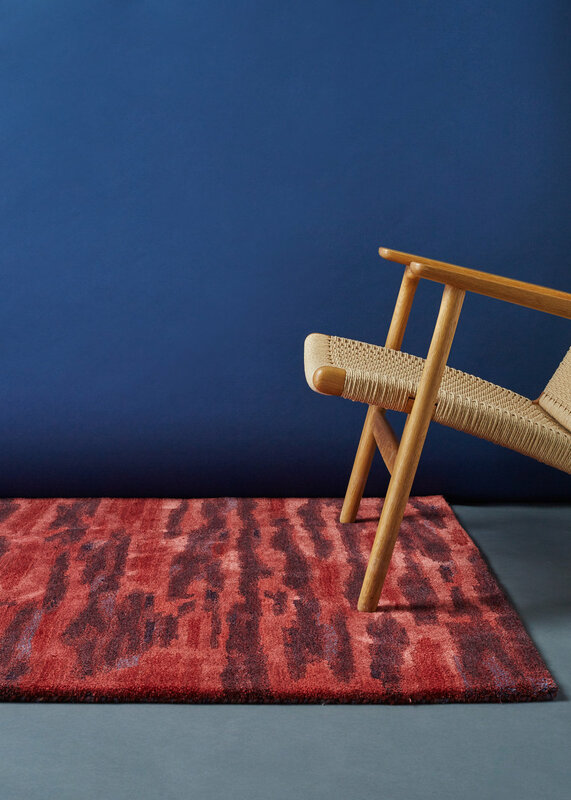 UK Heritage Rugs. Chairs and side table from Swoon Editions. Widique. Various items of furniture and accessories from Habitat. 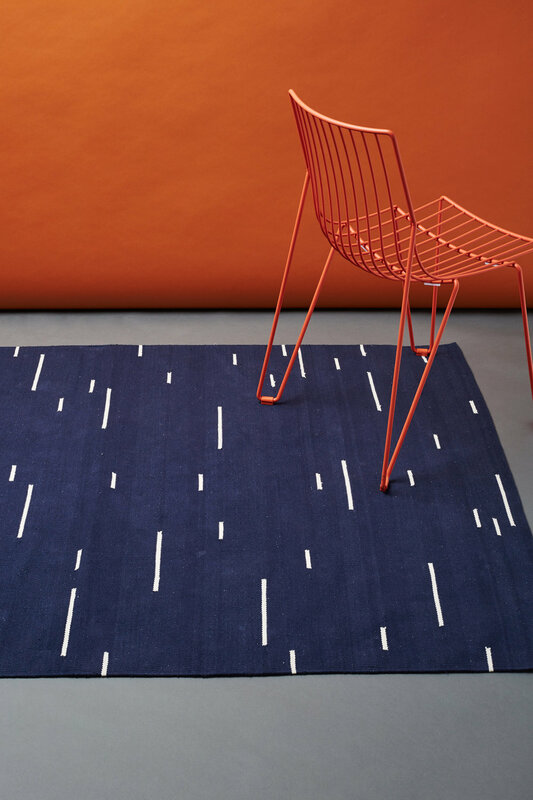 Sagarika, Rugs shot at Holborn Studios. Furniture from TwentyTwentyOne and other places.